From an unforgettable storybook meal to the magic of meeting Santa Claus himself, guests can make memorable moments that spark new Christmas traditions. 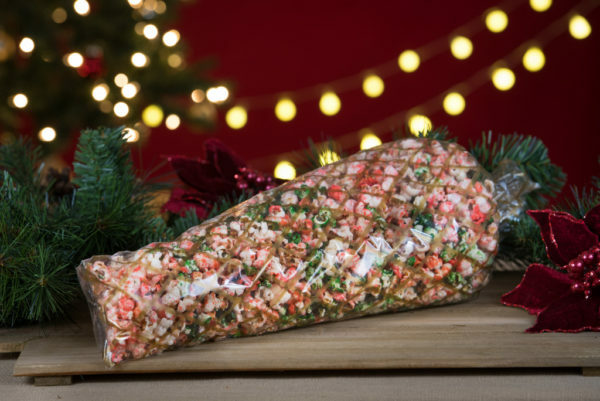 Dine with Rudolph – Guests can book an all-new holiday dinner experience with their favorite reindeer. Hugs and smiles are shared with Rudolph as guests enjoy the telling of his classic tale during a delicious feast featuring a menu filled with traditional holiday favorites served family-style. Advance reservations for this experience are encouraged. 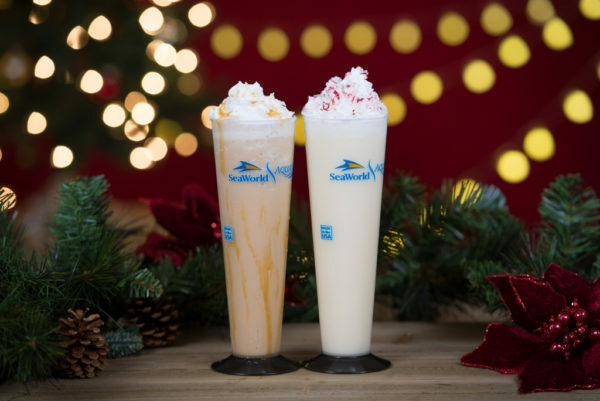 Santa Claus at Wild Arctic –This holiday season, SeaWorld is inviting guests to take a ride to the top of the world to meet the Arctic’s most famous resident, Santa Claus! 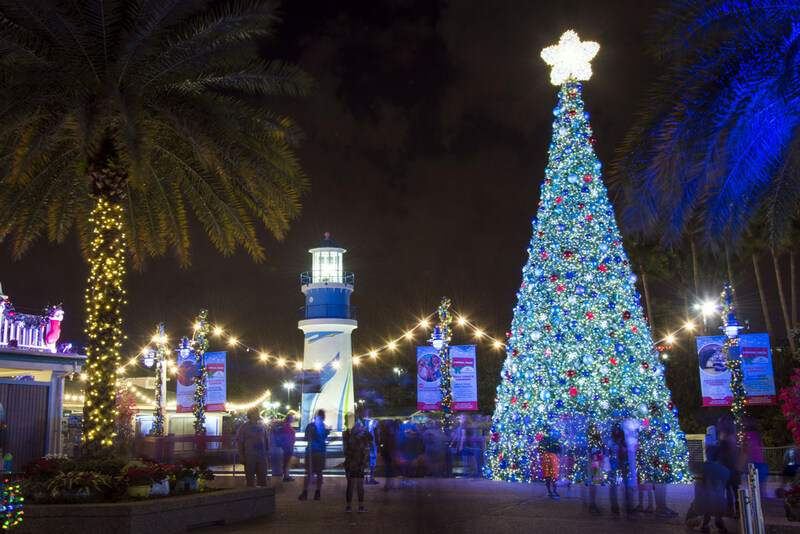 Guests of all ages can share Christmas wishes and take pictures with Santa Claus as they experience amazing animal encounters during this special holiday adventure presented by Coca-Cola. 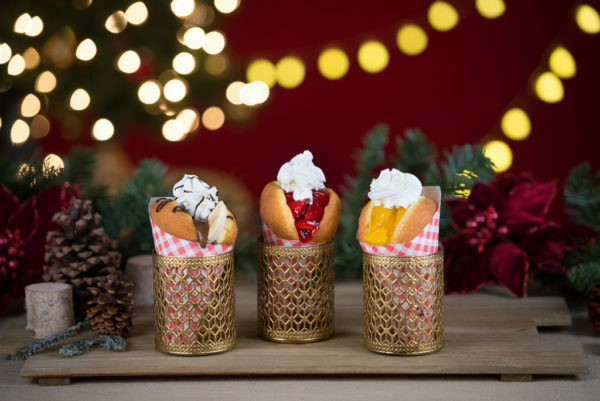 New food and drink items join fan-favorites for a seasonal menu that’s filled to the brim with holiday cheer, including 50 tasty treats and craft brews to choose from. 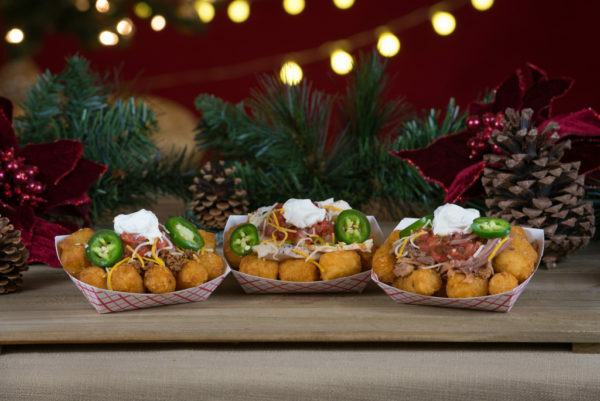 The Christmas Market – Nestled along the park’s Bayside Pathway, guests can indulge in culinary delights such as freshly-popped kettle corn and waffle cone S’mores as they savor the flavors of the season. 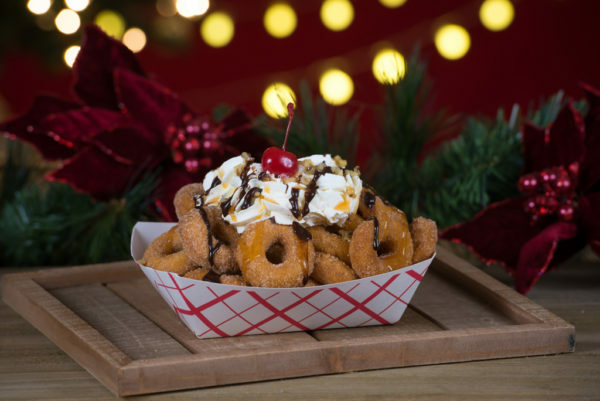 Culinary Treats – Throughout the park, Santa-sized samples of festive fare such as savory chicken and waffles or sweet stuffed donuts will fill guests with tidings of comfort and joy. 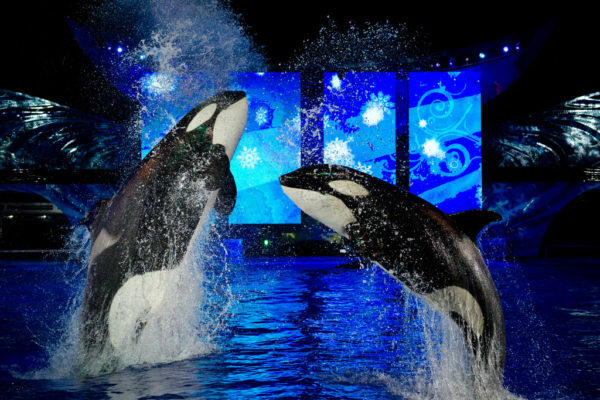 Shamu Christmas Miracles: The spirit of the season splashes over guests with sweeping holiday music and soaring killer whales. 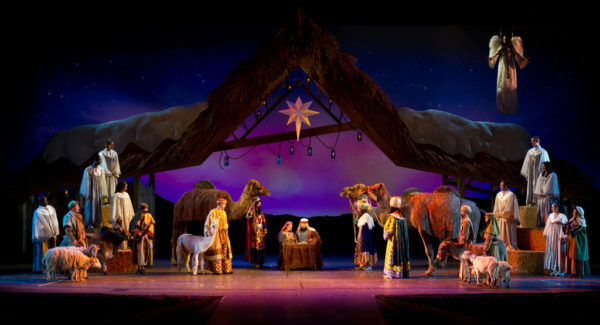 O Wondrous Night: Guests can experience a live nativity brought to life with over 30 carols, life-size puppets, and live animals in a spectacular retelling of the Christmas Story. Clyde & Seamore’s Countdown to Christmas: Sea Lion & Otter Stadium celebrates the season in a hilarious Christmas comedy. 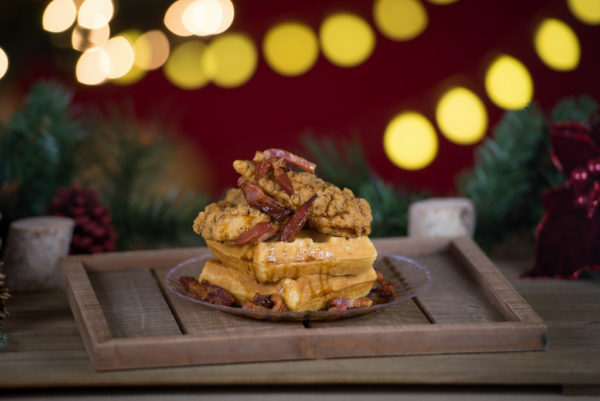 Sesame Street’s Elmo’s Christmas Wish: The holidays have arrived and everybody’s favorite Sesame Street friends have come to SeaWorld Orlando for a festive and fun musical celebration. Winter Wonderland on Ice: Christmas comes to life on a stage of ice, jewels, and light as skaters dazzle and delight in this show-stopping, ice skating extravaganza. 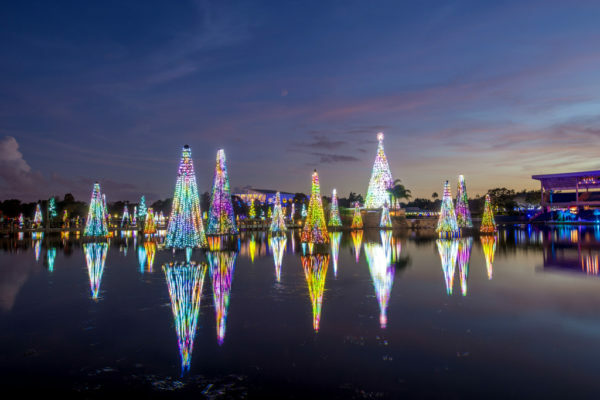 Sea of Trees: Over 115 trees sparkle to music as synchronized lights dance across the water including a magnificent centerpiece that towers 70′ above the lake.